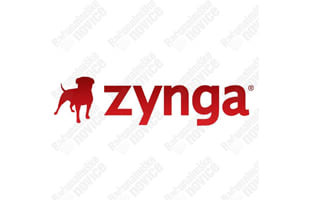 Zynga is a social network game developer located in San Francisco. The company develops browser-based games that work both stand-alone and as application widgets on social networking websites such as Facebook, Orkut, Google+ and MySpace. The New York Times Takes On "Angry Birds," "Tetris" And Other "Stupid Games"
Is Ken Levine One of the Most Influential People in the World?